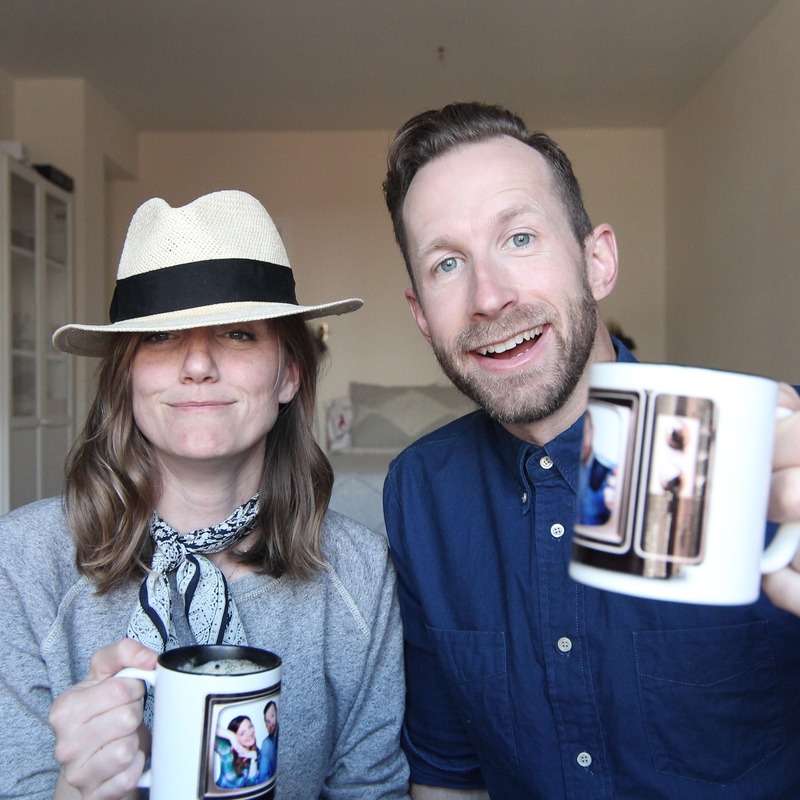 Welcome to Commercial Success, the podcast that takes a comedic and honest look at all those WTF commercials that fill our screens. 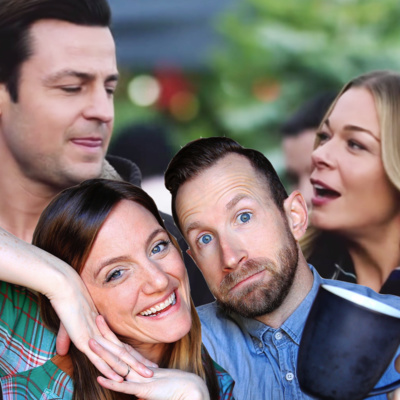 For season two, comedy couple Kiersten Lyons and Bradley Hasemeyer take on the Hallmark Holiday Movie Madness. Watch the movies and turn to this REAL couple breaking down FAKE love. Follow them on Instagram, Facebook, and YouTube. Talk soon! After trying (really, truly) to watch the last Hallmark movie of the season starring Full(er) House's Jodie Sweetin, Bradley and Kiersten had to pivot to Netflix for "The Christmas Prince, A Royal Wedding." What's with the stylist, the NY dad or Kiersten getting red as she slips up by telling her celebrity crush to Bradley? In the final episode of the "Hallmark Holiday Heaven" series, Bradley and Kiersten say goodbye for now and leave you with a real winner. Many thanks for all those following, commenting and reaching out about the podcast. They'll be back so keep following on: Instagram: www.instagram.com/commercial_success Facebook: www.facebook.com/commercialhaha And here! In Christmas Everlasting, Hallmark brings us yet once again, a true saga of love and loss, death and sadness, cats and dogs. 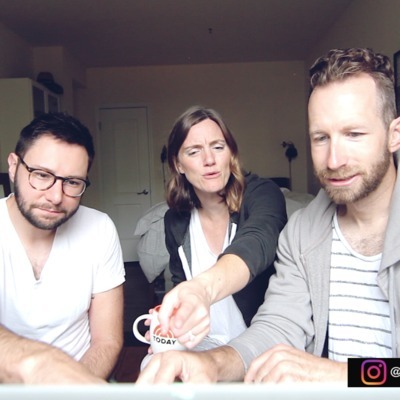 Bradley and Kiersten dig into this "not-so-Hallmarky tale" to figure out what in the world happened to the sister, why that house is only worth $500,000 and asks the question we all want to know, "Do they stay together?" Thanks for all the listens and thanks for telling your friends! We've been getting some funny comments on instagram and Facebook so thanks for the love! Follow us: www.instagram.com/commercial_success www.facebook.com/commercialhaha Have a lovely Christmas time! If you ever wanted a big city market researcher to go to a small town and fall in love while taking over her recently hospitalized (b/c a broken ankle) aunt's outrageous cookie making duties then quit her job, get a new one and have lots and lots of long awkward pauses between she and the other lead...then do we have the movie for you. 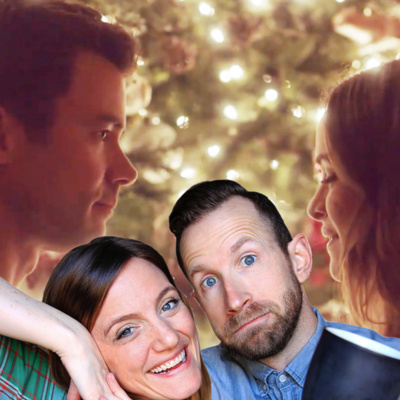 Kiersten and Bradley breakdown Hallmark's latest and greatest holiday movie called Christmas Joy. Make sure you are following us on Instagram: www.instagram.com/commercial_success for videos, promos and memes about this holiday time. Thanks for listening! 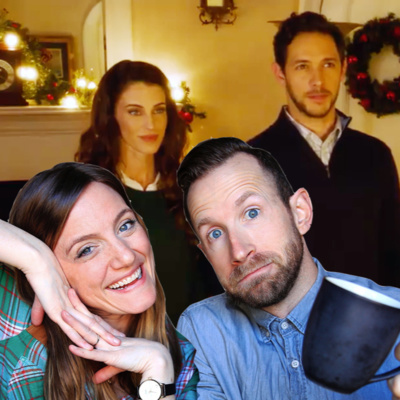 Well, the Hallmark movie season has officially kicked off and Bradley and Kiersten are here to answer those questions like "Why did Darcy hire that assistant with no work experience?" "Is there anyone in this town who isn't white?" 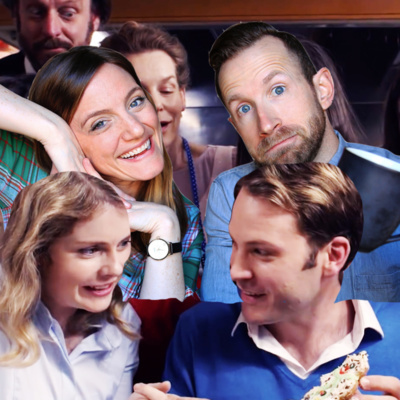 "Could there be a more intimate scene than baking cookies in a dimly-lit kitchen?!" Join Commercial Success each week as we view and then podcast our thoughts on some of Hallmark's 37 holiday movies! Make sure to subscribe and follow us on Instagram www.instagram.com/commercial_success for promo videos, memes and more. Well guys, the seasons have changed and it's time to push aside the commercial commentary in exchange for Hallmark Holiday Movies. 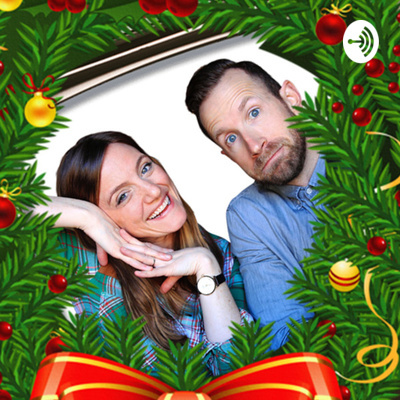 Join Bradley and Kiersten, a REAL couple talking about FAKE love each week as they watch and try to make sense of a Hallmark Holiday movie. 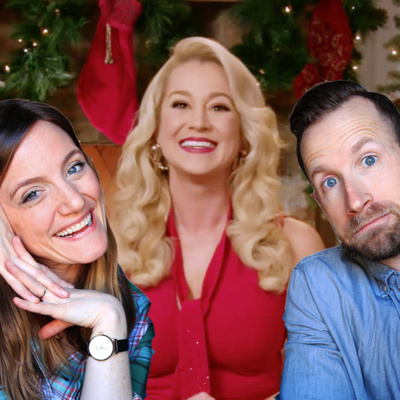 This first episode takes on the Kellie Pickler hosted (bless her) preview of 11 movies to watch for this season. Bradley and Kiersten talk about the promo and the movies they are excited about--for conflicting reasons. Thanks for following us and please tell you friends about it! Follow us on Instagram: www.instagram.com/commercial_success for video promos and live-streaming commentary! We saw the latest Sling commercial and were very confused. 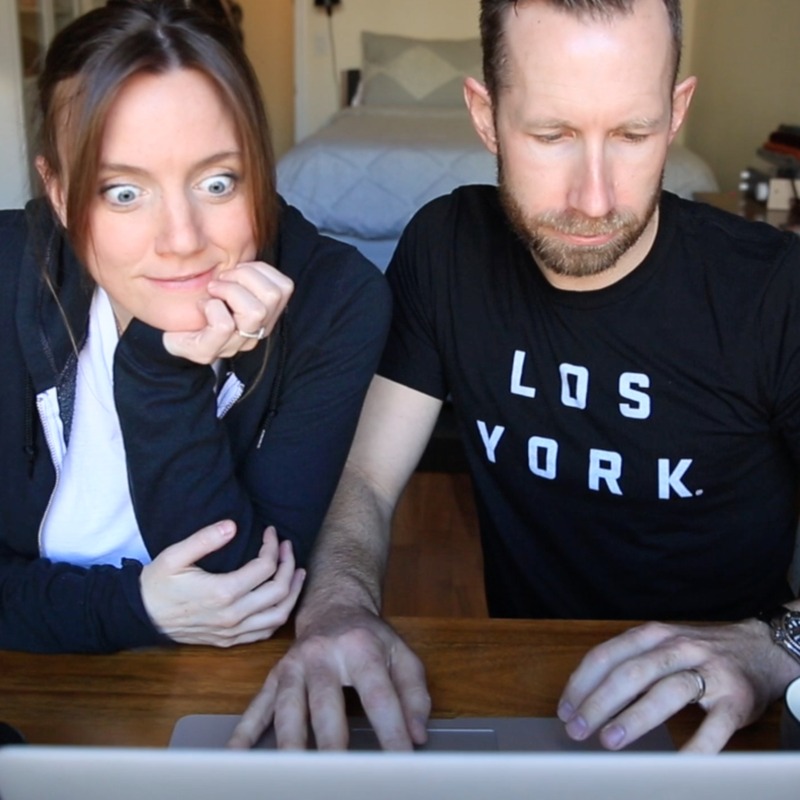 We had to do some research and find out WHAT IN THE WORLD was going on with that lady at the coffee shop. AS always, full episodes are on our Facebook (https://bit.ly/2HlU5TD) and YouTube (https://bit.ly/2viqWDU) pages. Bad rap songs, dramatic parent fights and creepy window washers?! We try to teach Huntington and Education Connection a thing or two about how to make their commercials better. As always, find the full episode and see for yourself at Facebook.com/CommercialHaHa. Hear you next week! Episode 7: Dior, Dior...why art thou so WEIRD?! 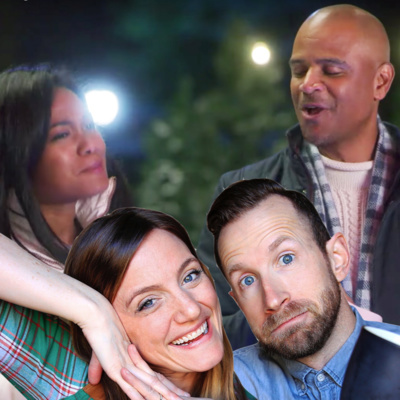 Our friend and fellow actor, Sean Davis, stops into the studio to talk weird auditions, do some rapping and we all weigh in on some commercials we actually REALLY LIKE. Make sure to see the whole video on Facebook.com/CommercialHaHa and follow us on Instagram.com/commercial_success. You guys are awesome. 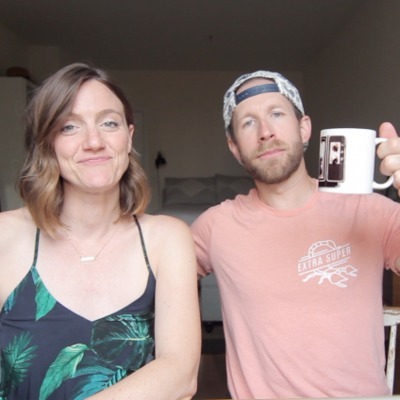 We start our very first podcast talking about a quick little vacation we went on and end up with the audio from our latest Commercial Success episode. Follow us on Facebook, Insta and YouTube for the video versions...it's good to see what we see.